at least 1 week in advance, complete the form below. 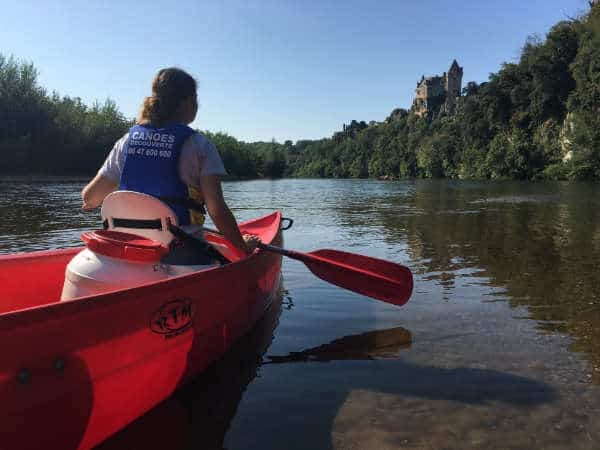 In Vézac, rent canoes and/or kayaks, between the campsite of the bridge of Feyrac and the Camping les Magnanas, free descent of 5 courses (from 7km to 28km) where you will discover the most beautiful sites and landscapes of the river. 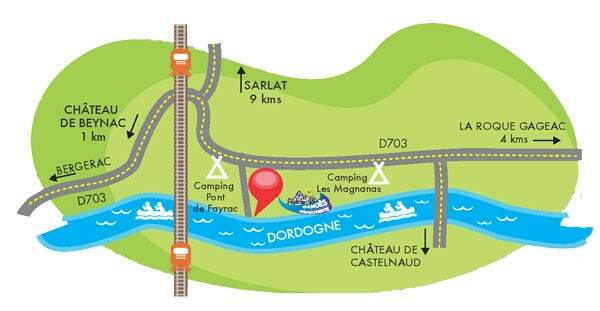 free parking - WC - Snacks - Vézac Beach.